“I initially didn’t want to do Spec Miata,” Danny Steyn says. Why? It looked miserable. He didn’t think he would fit. He thought of it as a “chick car.” But his previous passion for motocross had resulted in many crashes and broken bones. His last accident resulted in a week-long coma. That was his memento mori, his reminder that he was merely mortal. He wasn’t getting any younger: Just like everyone else, he would eventually die. There’s an adage in the two-wheeled world that hit home with Steyn: “With age comes the cage.” He had to give up motocross for some kind of four-wheeled racing. Steyn spent some time in the Panoz Racing Series, but he says that it was too expensive and the competition was thin. 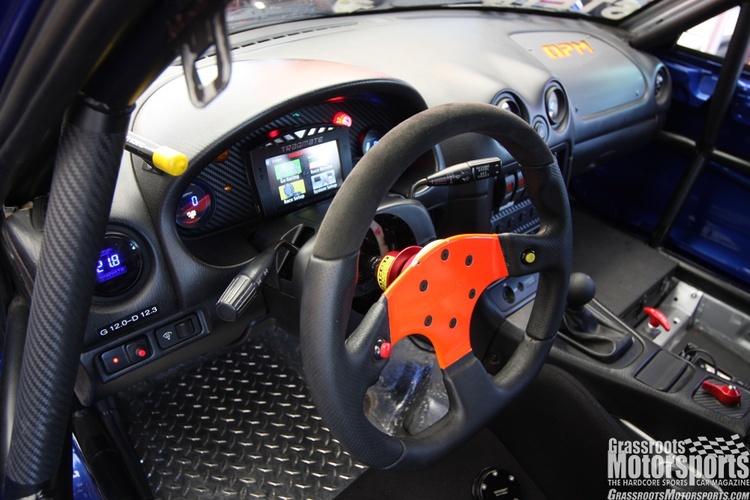 He came across OPM Autosports Racing while searching for a way to rent a seat in a race, and his reluctance about Miatas washed away as soon as he hit the track. His motocross experience–he raced in South Africa with the Blue Stratos Kawasaki team in the ’80s–helped him acclimate to the huge, tightly packed Spec Miata races. It’s not a good series if you’re intimidated by proximity, but coming from a world where bodies can crash into one another, road racing was comparatively safe. After enough time behind the wheels of rentals, he eventually commissioned OPM to build and maintain his own car. This is about as attractive and immaculate a Spec Miata as you’ll find in any grid. OPM stripped down the car to its barest essentials and replaced anything suspect with new parts. Then, of course, they gave it a full Spec Miata setup and took advantage of every inch of allowance in the rules. Steyn added a lot of personal touches that make his car stand out. The paint job–and it is paint, not vinyl–is just the beginning. Inside, the silver interior contrasts the black roll cage rather than having a single, matching color inside. All the exposed wires are neatly tucked away. He requested a custom box for his driver-cooling rig because he didn’t want an ugly cooler strapped in the car. In a nod to safety, Steyn also insisted on a full shoulder-containment seat. It’s a tough fit in any Miata, but in two years he’d seen eight drivers end up with broken ribs from side impacts. Since the torso is the heaviest single part of the body, it undergoes a lot of stress, and this kind of seat prevents injuries. What’s it cost to build a car that looks this good? Not much more than any top-tier Spec Miata racer. To replicate this car’s graphics alone would cost in the neighborhood of $3000. The rest of the approximately $35,000 budget went into the mechanicals, gauges and data acquisition. Too much for a spec series build? 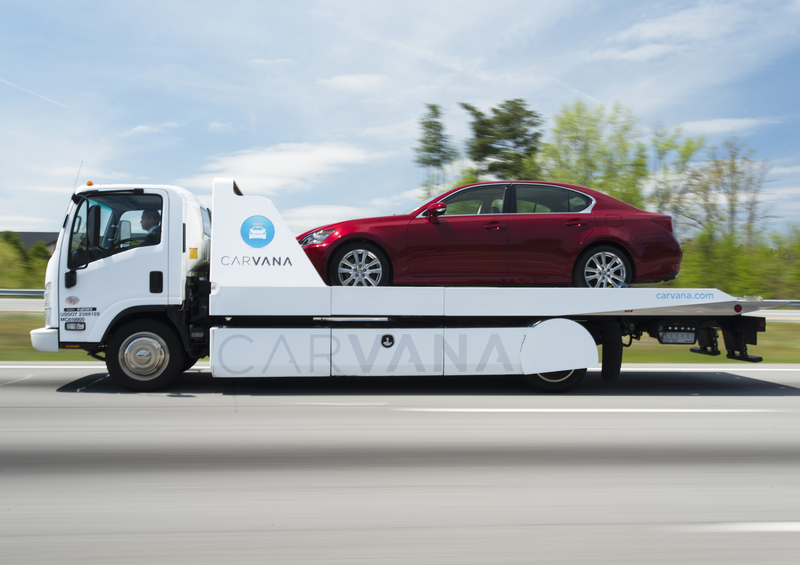 Then use this car as an example of what’s possible–especially if you avoided paying shop rate by doing it yourself. Steyn directs that same kind of obsessive attention to detail at himself. Preparation is what puts him at the top so often–not, he says, any sort of innate skill. “I’m not a gifted driver; I’m an analytical engineer,” Steyn insists. 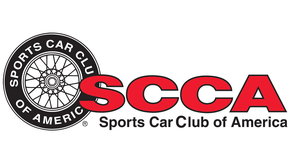 At the top tier of club competition–the SCCA Runoffs, for example–Steyn says races are so close that you can’t leave anything to chance. 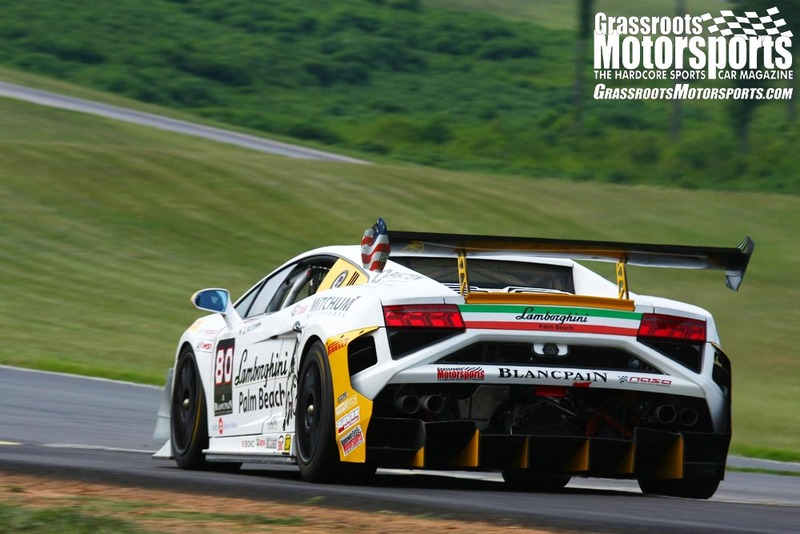 Before each race, he spends 10 to 15 hours practicing in iRacing or watching on-track video. 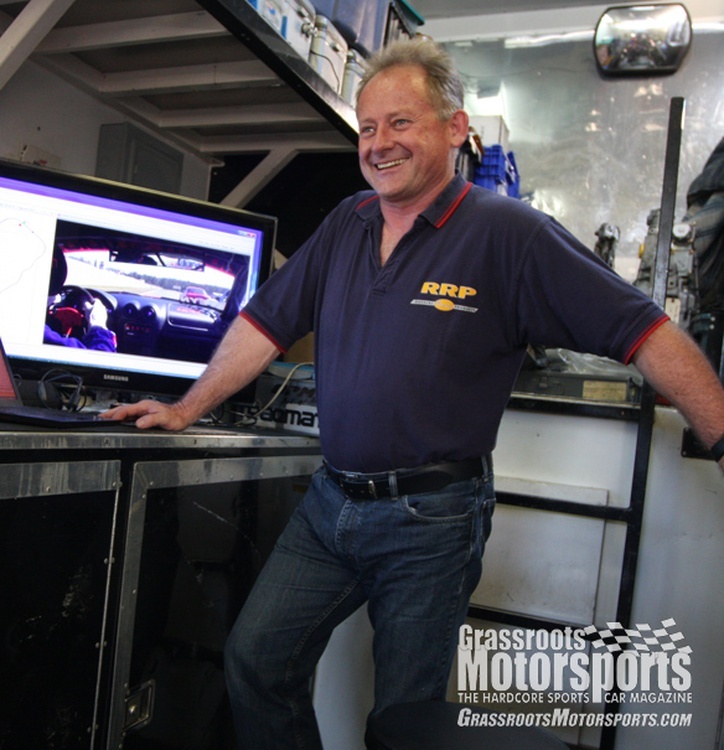 He also carefully scrutinizes video and data from his previous races. Data can be overwhelming in the beginning, but it can help drivers of any level. Steyn suggests using the same acquisition system as the other competitors at your races so you can compare data. That’s why he chose Traqmate. Spending a bit extra for video integration makes the review process less sleepy. He also stays ahead by being forward-focused. “Most people who screw up one corner, screw up the next one because their head is still back there. Just shake it off,” Steyn says. When he was in the Panoz series, he spent most of the race driving in single file. 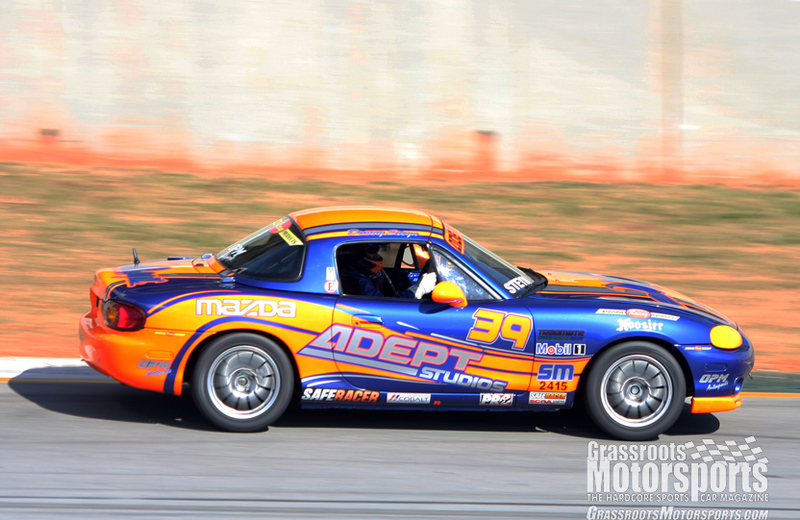 What’s kept Steyn in Spec Miata is the proximity of his competitors, both on track and off. He’s become good friends with his rivals as well as with the good-hearted OPM crew. He’s been tempted to enter the pro ranks, but the cost per weekend is several times higher, the competition is less intense, and there’s not much payoff. Still, Steyn–a photographer and president of Adept Studios by day–finds it difficult to explain to outsiders that he spends his weekends racing a small Mazda convertible. “They ask how fast you go, and then they’ll tell you, ‘My truck can go 110 in my driveway!’” Steyn explains. But as any driver in the class will tell you, it’s not about the outright speed. It’s the experience of going door to door with the best, and Steyn is certain that the best road racing is in Spec Miata.